E! 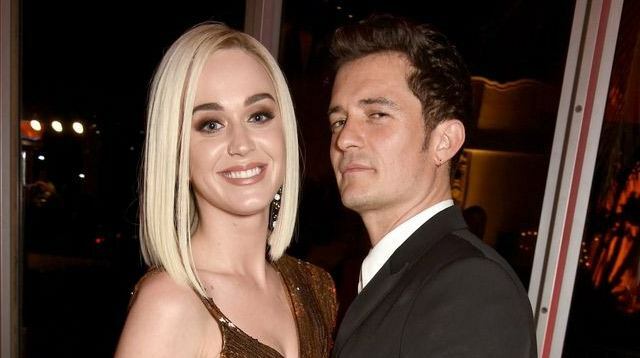 News also spoke to an eyewitness, who said the pair "definitely seemed like they're back together" and that Katy sat on Orly's lap and "shared kisses." The source also noted "they were having the time of their lives" at the show. While you let these images and accounts marinate in your brain for a bit, let me remind you to take this news with a grain of salt. Remember what Katy suggested we all do after her breakup back in March? HOW BOUT A NEW WAY OF THINKING FOR 2017? ?U can still b friends & love ur former partners! No one's a victim or a villain, get a life y'all!???? At this point, the only sensible thing to do is to try to get an official comment from Katy's and Orly's lookalike pups, Nugget and Mighty, who have remained silent on their humans' relationship since their breakup. How are you guys feeling? Are your owners really back together? When was the last time you two saw each other? Are you FaceTiming, at least?